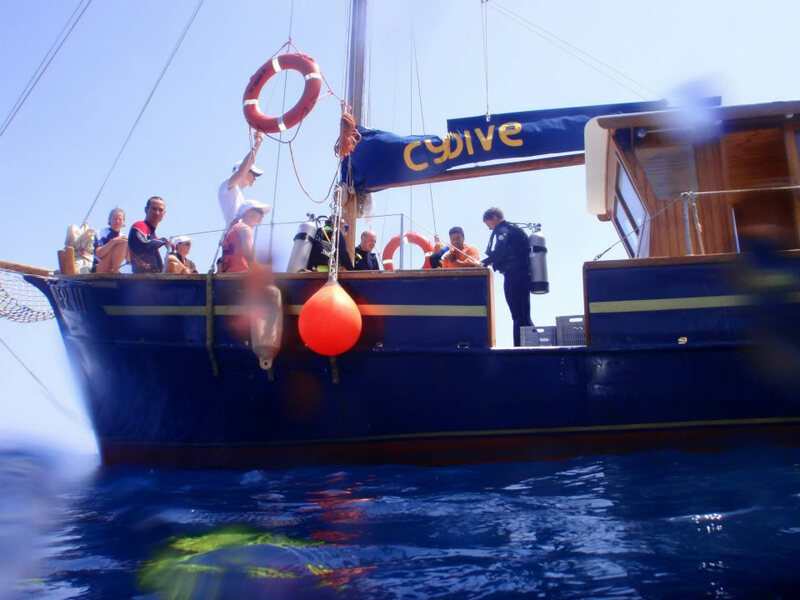 • A Dive Centre with a full service facility, changing rooms, hot showers, equipment store rooms, 2 Custom Built Dive Boats, and one motorsailer for comfortable dives before during and after the programs. 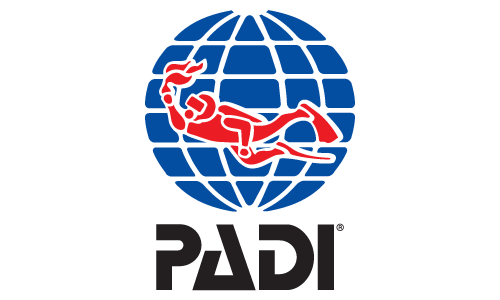 • IDC Staff, MSDTs which cover all the PADI specialties. 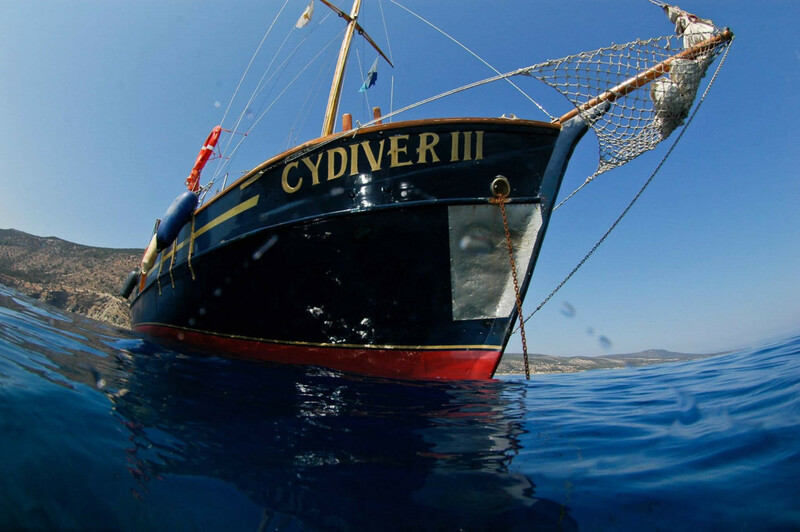 • Experienced Professionals that will help you make the most of your dives with us.